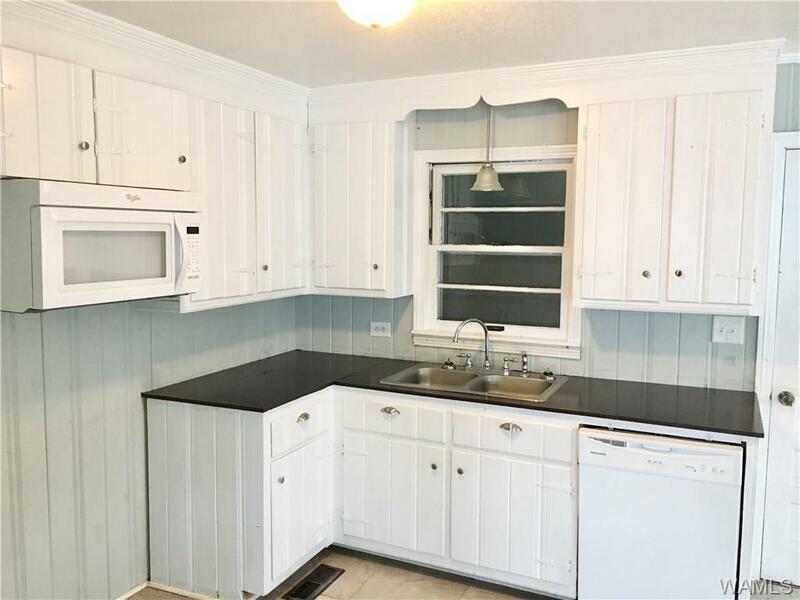 Precious 3 bedroom, 1 bath home has been refurbished! 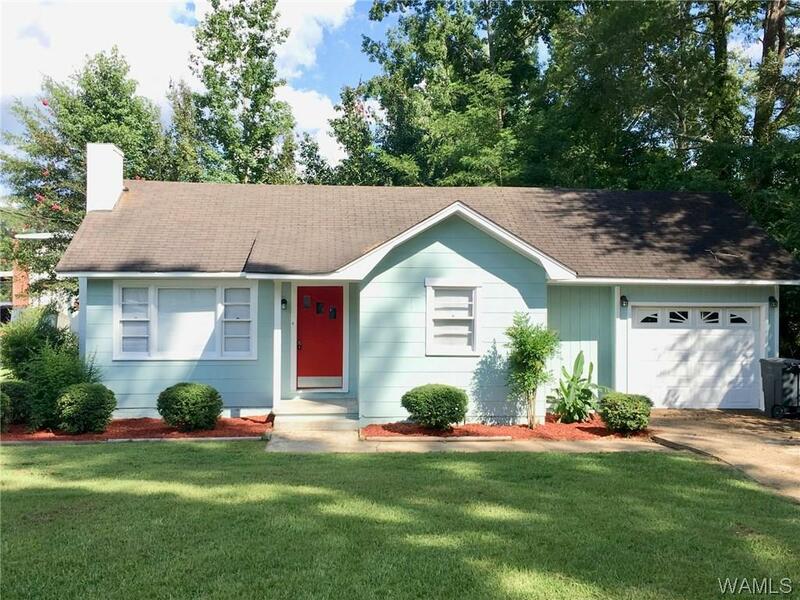 Lovely colors, great curb appeal and move -in ready!! 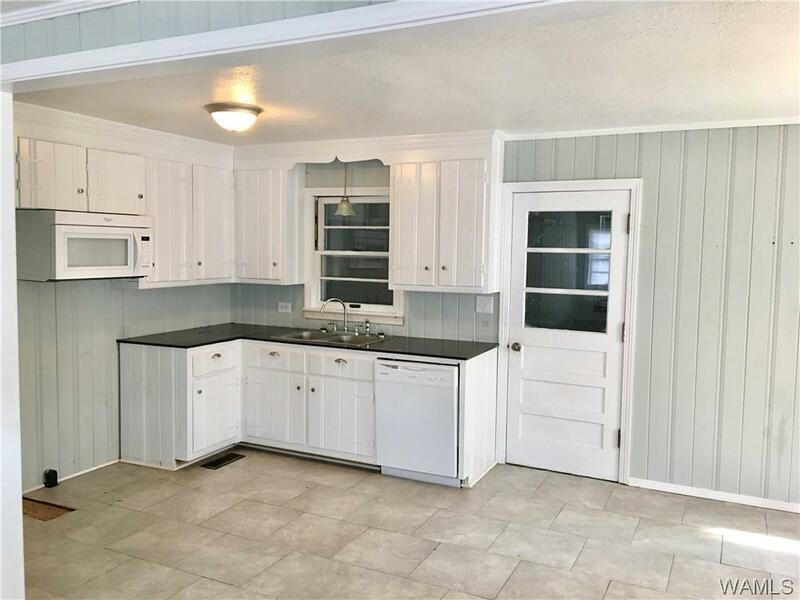 This lovely home is spacious with ceramic tile flooring in bath and kitchen/dining room and hardwood floors throughout. HVAC approx 3 years old. Large fenced backyard and a one car garage! 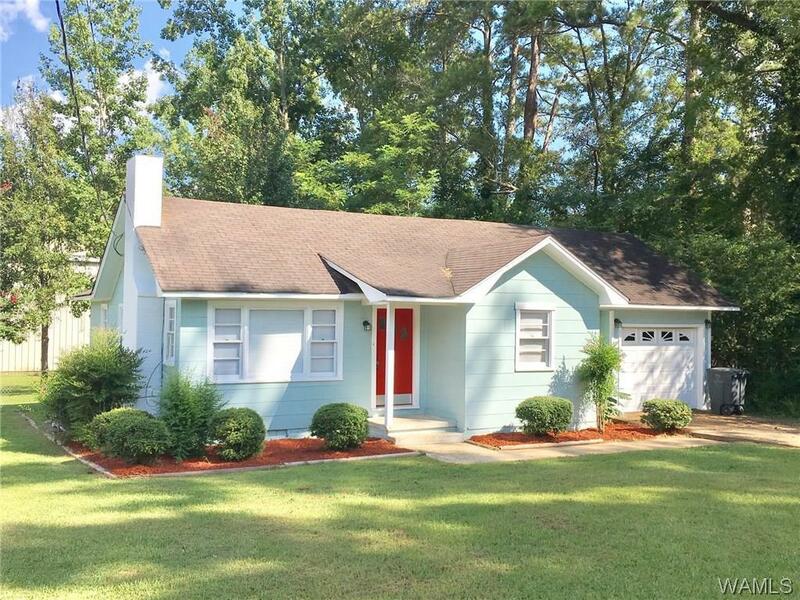 Listing provided courtesy of Teresa Dobbs of Re/Max Achievers.